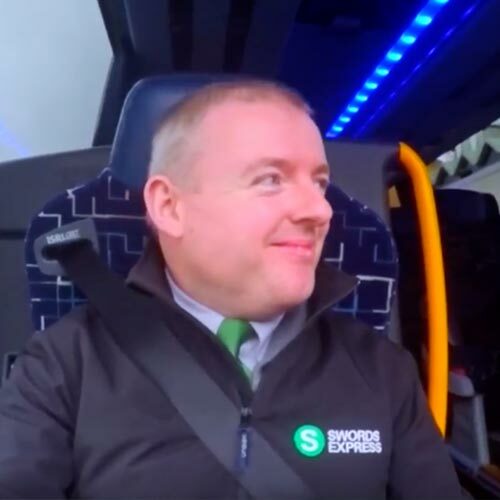 Eirebus wanted a promotional and celebratory video to mark the 10 year anniversary of the award-winning Swords Express bus. 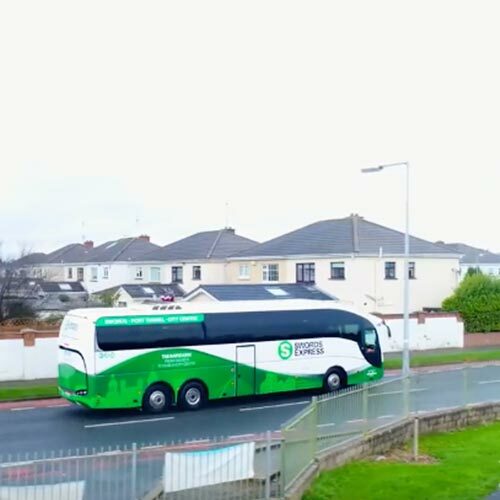 One Productions shot in, at and over the bus to show it in action at various points along its iconic route. 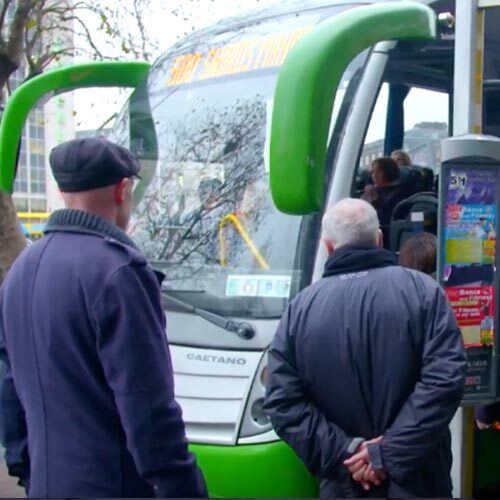 The video proved very popular with staff and patrons both. 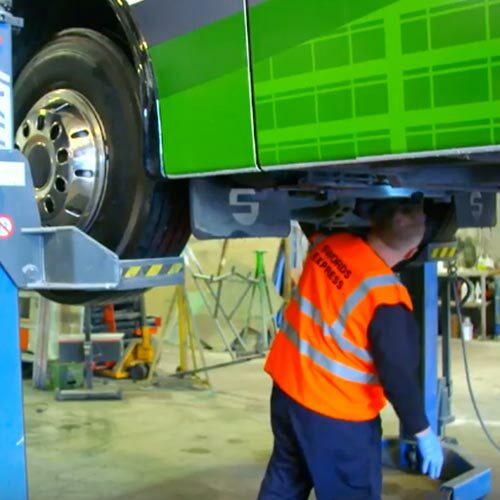 Case study video for EU project REPUTE.